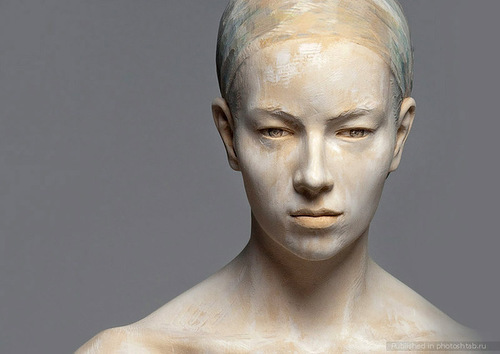 Born in 1959, Bressanone, Bruno Walpoth is a talented Italian sculptor. 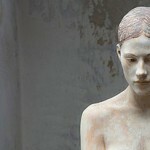 From 1973 till 1978 he worked as sculptor’s apprenticeship with Vincenzo Mussner – Ortisei. 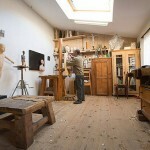 Then, from 1978 to 1984 in the Academy “Der Bildende Kunste” in Munich, in the workshop of Professor Hans Ladner. 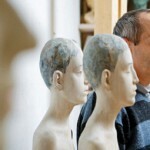 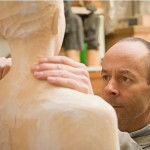 For more than 20 years Bruno Walpoth taught sculpture at the vocational school for sculptors in Selva Val Gardena. 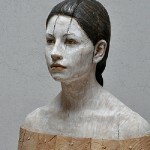 Since 1996 he is in the foundation of the sculptor’s group “Trisma”. 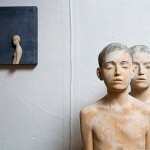 Now Bruno Walpoth lives and works in Bolzano. 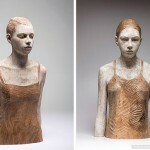 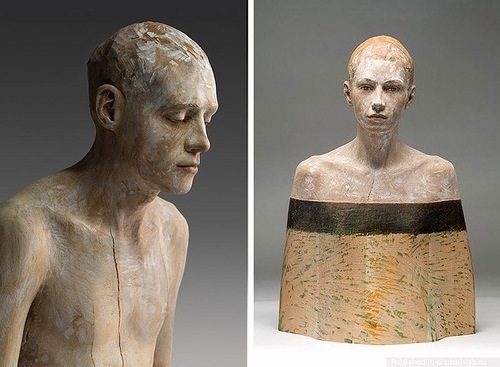 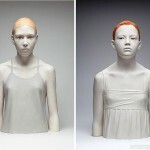 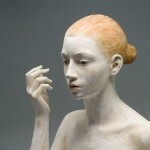 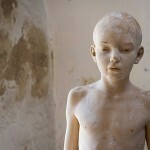 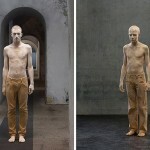 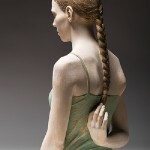 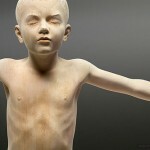 His life size wooden sculptures appear nearly alive in their realism, though they look like ghosts.